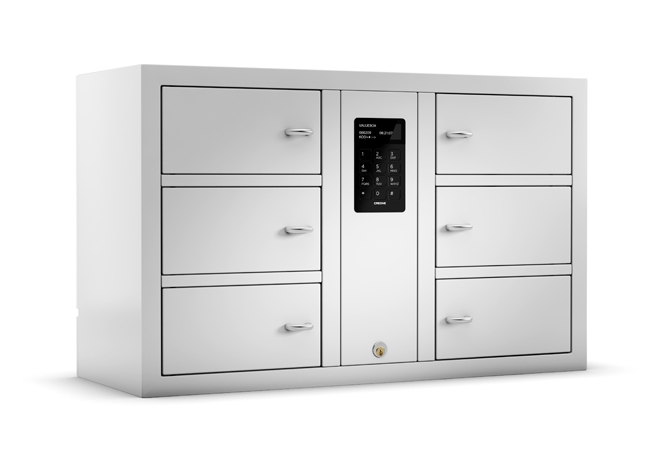 A large number of keys and apartments containing people’s most important possessions must be managed in a safe and secure way. If you are a building contractor or are responsible for a large property portfolio, you will often handle a large number of keys to customers’ homes. 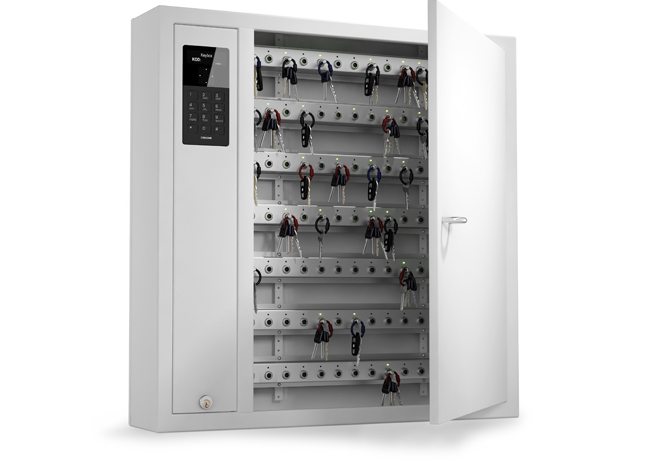 This entails a great responsibility to protect your customers’ property in a secure way. 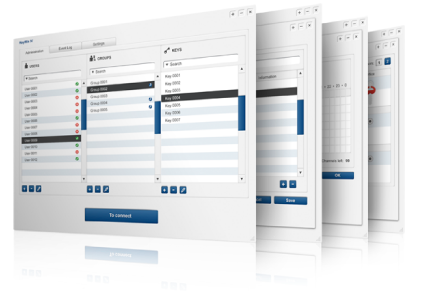 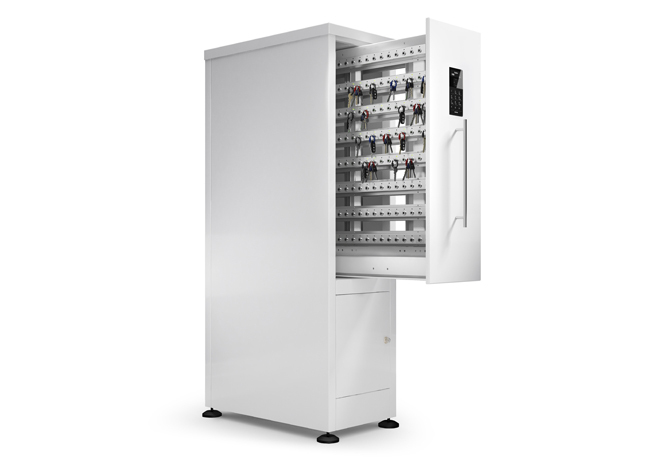 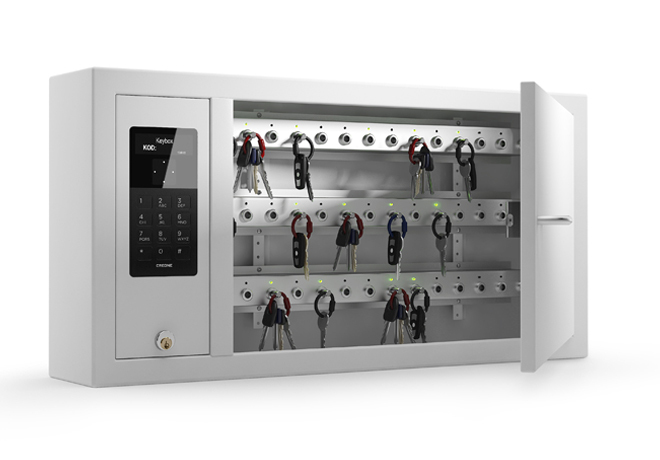 Creone’s KeyControl key management system creates the optimal conditions to bring you safety of use, monitoring and complete traceability.